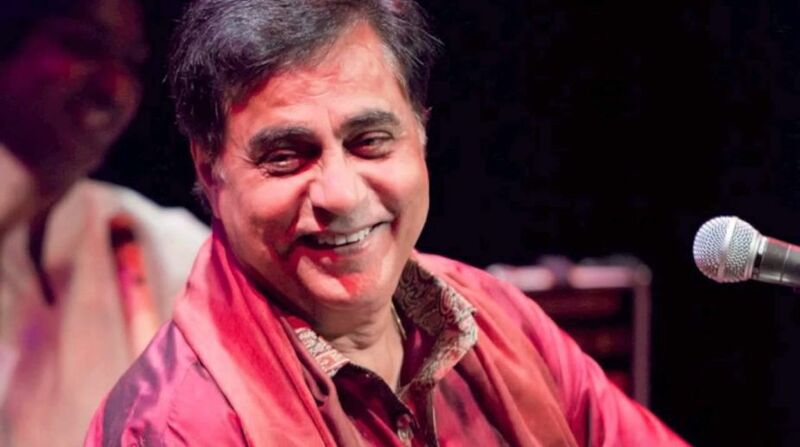 The magic that music maestro Jagjit Singh weaved with his songs is incomparable. The singer had poured out all the emotions in his songs beautifully and had brought tears to our eyes. The ghazals sung by him are truly remarkable and even this generation would bow down to the talent of the singer. On his birthday, we acknowledge his contribution to the music industry and also in our lives that he made through his heartfelt songs. Here is a list of 10 songs by Jagjit Singh that still lingers in our ears after years of the singer’s demise.